With the WannaCry ransomware attack again heating up as the workweek begins, at least two automakers have been hit, forcing both France’s Renault and its Japanese alliance partner Nissan to temporarily idle some of their plants in Europe. “We are doing what is needed to counter this attack,” a Renault spokesperson said, while Nissan stated it is “responding accordingly” to what may be the world’s single-biggest attack by hackers, computers in as many as 100 countries reportedly impacted, according to various news wires, by Monday morning. That includes everything from individual computers to corporate networks, as well as the British healthcare system. Approximately 20 percent of the hospitals in Great Britain were impacted in recent days, forcing many to cancel all but emergency medical procedures. 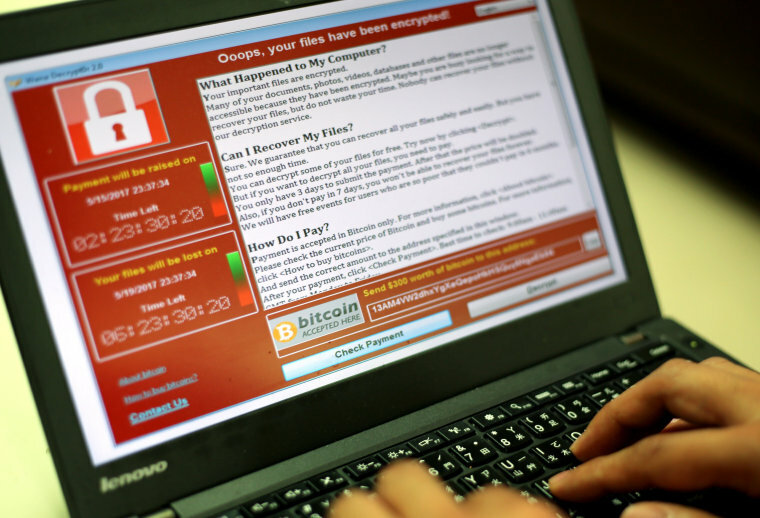 What worries cybersecurity experts is that while the WannaCry attack appeared to be winding down as the weekend began, there were signs that a new assault was underway on Monday. So, far only the Renault-Nissan Alliance, among global automotive manufacturers, has reported being impacted by the hacking, though other manufacturers are reportedly taking preventative steps and monitoring operations. The WannaCry attack goes beyond what many earlier hacker assaults have done. It attempts to take control of an individual computer or, if possible, full computer networks. If that happens, users are advised that they will need to pay in digital currency to regain control of their computers and recover their data. Renault was the first automaker to report being hit by the WannaCry attack, on Saturday revealing that several of its facilities in France, Slovenia and Romania had been hit. "Proactive measures have been put in place, including the temporarily suspension of industrial activity at some sites,” the automaker said Saturday evening. The company had initially hoped to get its factories back up and running by the beginning of the workweek, but as of Monday, at least one facility, in the northern French town of Douai, was still closed, Renault saying it was still on hold as a “preventative step.” But the maker said all of its other French plans were back in operation. Nissan, which is the Japanese half of a Euro-Asian alliance with Renault, was the other automaker to confirm it had to halt production at one of its facilities, a plant in Sunderland, about 275 miles north of London. Experts say the attack was triggered by hackers sending out e-mails with attachments that appeared to contain job offers, invoices and other material. Significantly, it appears the attack did not require access to a user’s password to get into a computer or network. It was reportedly based on cyberwarfare software developed by U.S. intelligence agencies that was released to the public earlier this year by an unknown hacker group. The first wave of the WannaCry attack targeted computers using older versions of Windows software with a known security flaw. But experts have raised concerns that the as yet-unidentified hackers could find ways to renew their assault on newer versions of Windows.